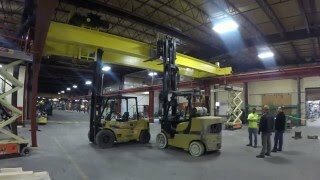 Hoosier Crane Service is a full service manufacturer of overhead cranes, jib cranes, gantry cranes and monorail systems. 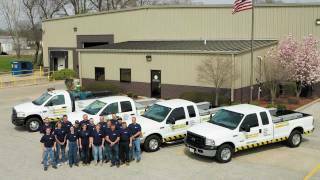 We build using top quality components from brands like Harrington, Street, R&M, CMCO and Gorbel. 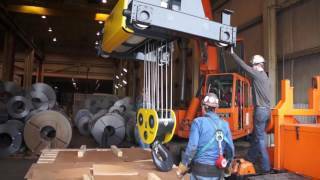 We are a master parts depot for many top brands as well as a warranty service center for many hoist brands. 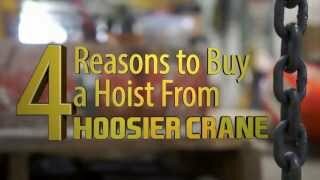 What makes the Hoosier Crane Family Different.